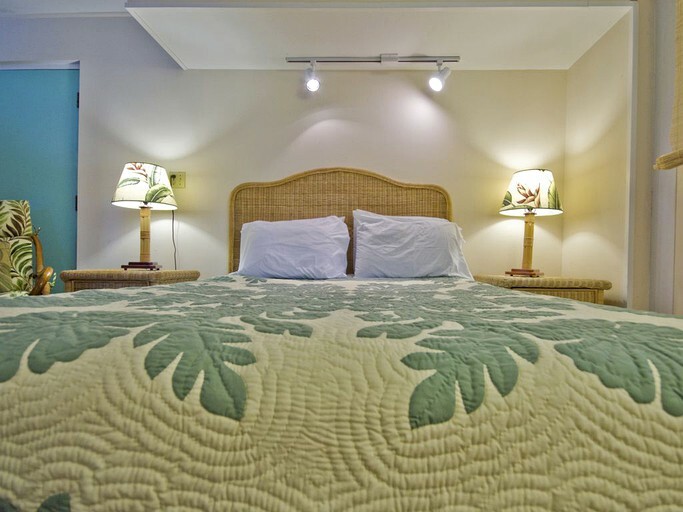 Clean, quiet, well-appointed rooms - just what we wanted for our stay on Oahu. Will return! 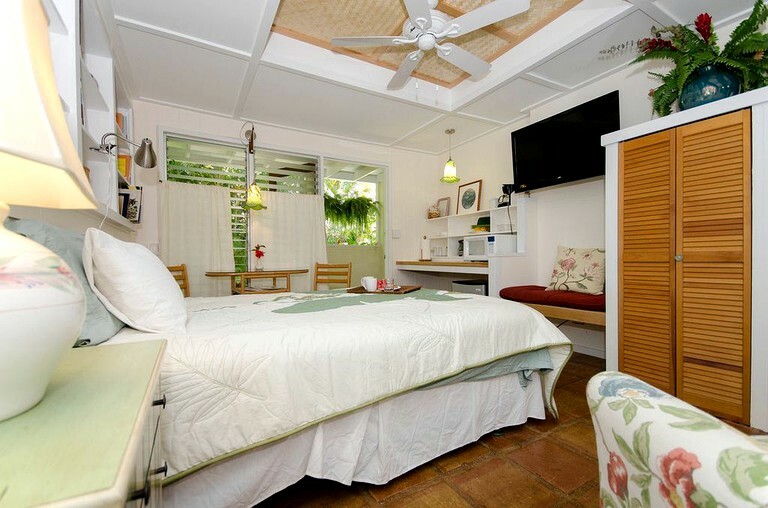 This charming accommodation in Kailua, Hawaii, features two bedrooms, two bathrooms, and can sleep up to six guests comfortably. In the first unit, the single bedroom offers a queen-size bed, and a fold-out sofa can be found in the common area. 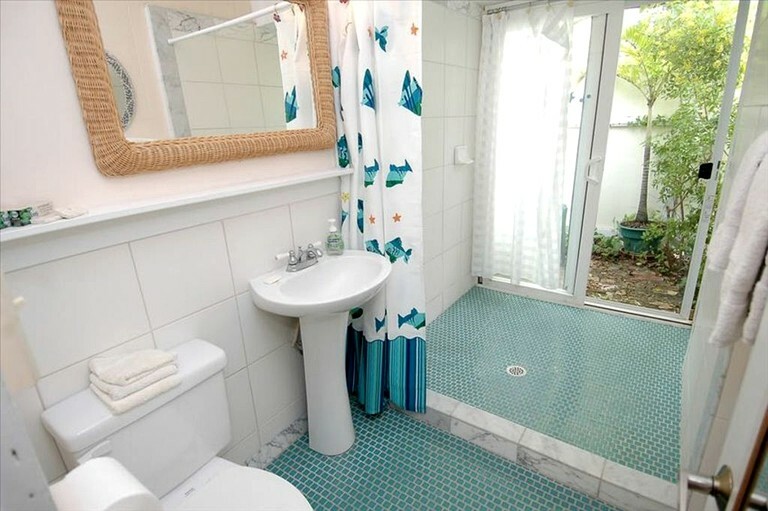 The single bathroom features a large shower with blue tiling, a sink, and a toilet. This unit also features a kitchenette with a blender, two-burner hot plate, half-size refrigerator, and electric frying pan. 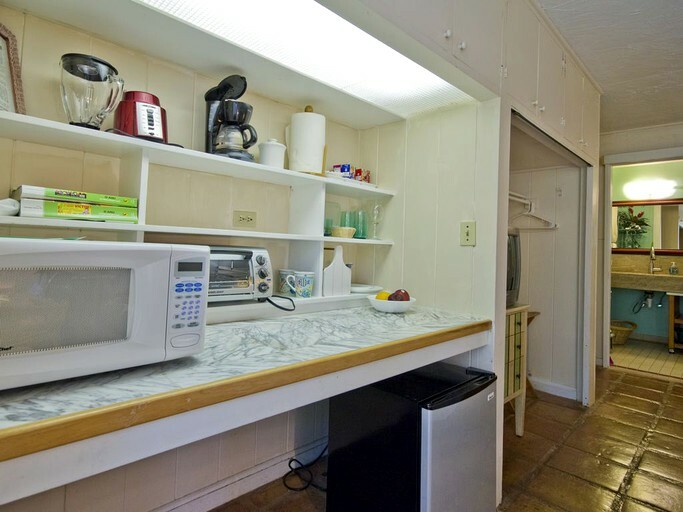 All the necessary utensils and dishes can be found in the cabinetry of the kitchenette as well. In the common living area, there is a TV and a phone, as well as Wi-Fi access. 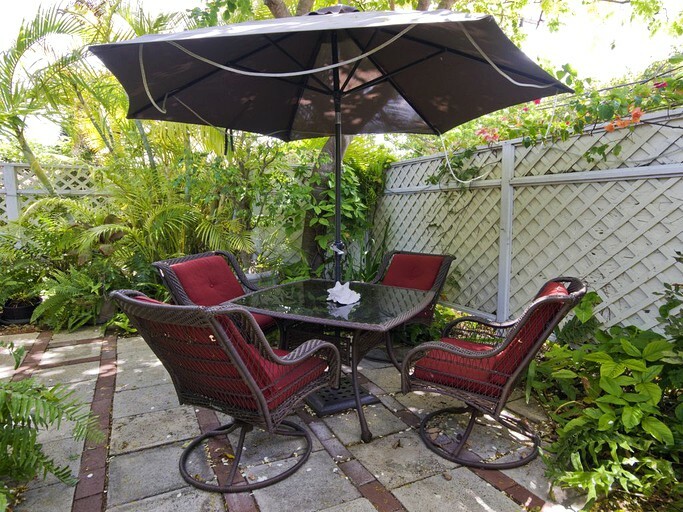 In the garden area, guests will find a table with four chairs and a charcoal grill for barbecuing. 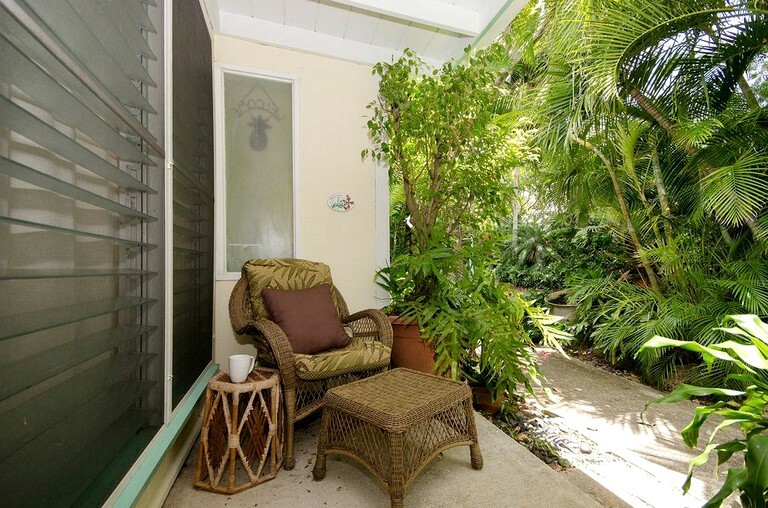 This property features many modern amenities that guests will love. 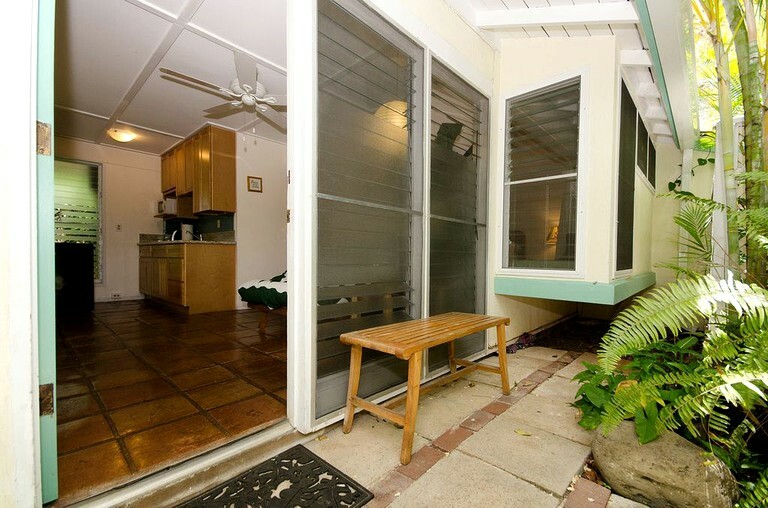 The accommodations at this property are on the ground floor and have no stairs, and there is parking available on the driveway. 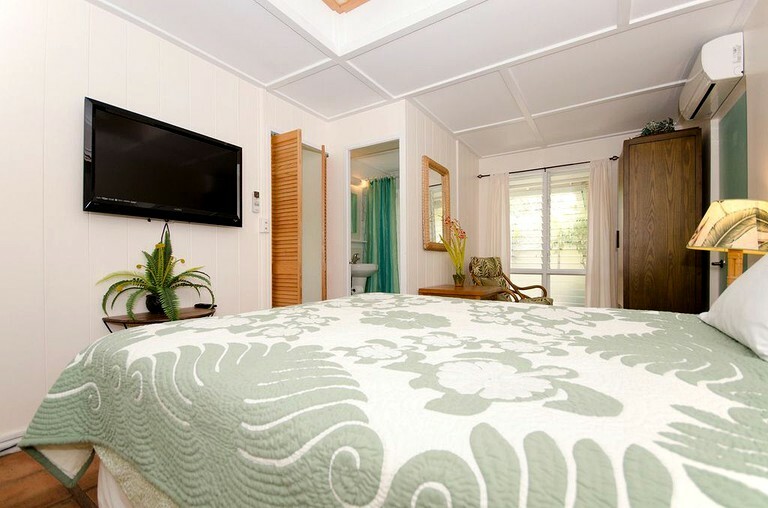 Guests can enjoy the comfort of complimentary WiFi and high definition cable TV. 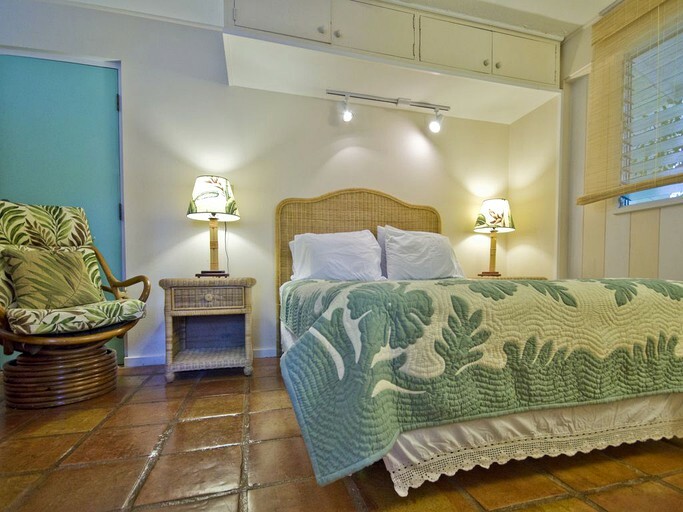 The interior of each accommodation features beautiful Mexican tiling, wicker furniture, and tropical colors decorated throughout. A community pool is 13 houses up the street. 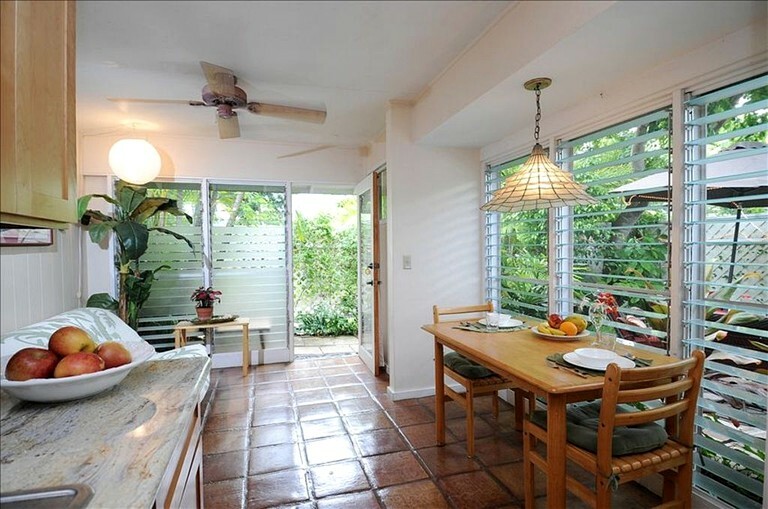 Air conditioning and ceiling fans are also available at this property. Hair dryers are also available on site for guests personal use. For entertainment and beach activities, guests can enjoy the beach chairs, towels, and boogie boards available on site. 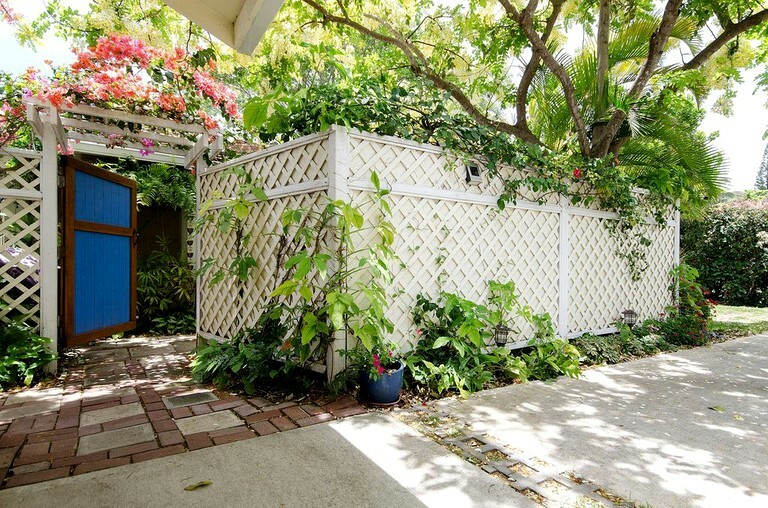 There is a private garden area on site for each unit specifically for the use of the guests in that unit. There are two laundromats in Kailua Town. One is near Uahi Grill and McDonald's, and the other is across the street from Kailua Pub, which is famous for $2 tacos on Tuesdays. Guests should note that the hosts live on the property and have a 14-year-old cocker spaniel. A complimentary breakfast of pastry, fruit, coffee, juice, and tea is provided in guests room on the first morning. Glampers will have no shortage of amazing activities to enjoy at this glamping site. 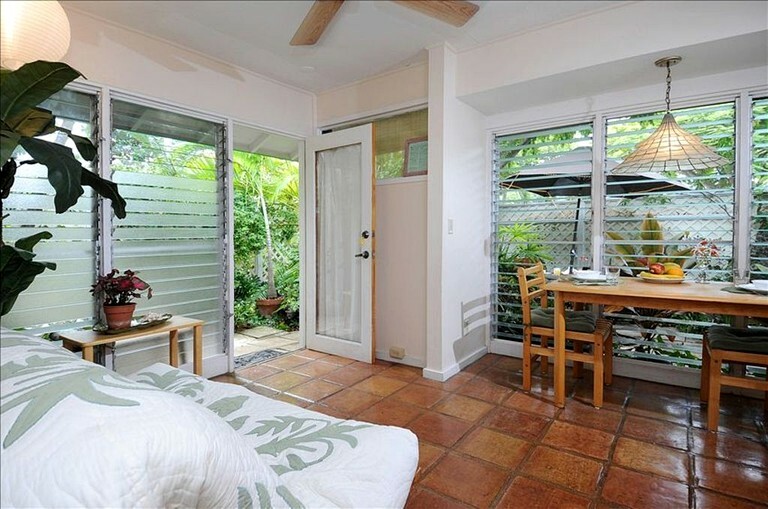 They can walk to Kailua Beach and enjoy sunbathing, swimming, surfing, boogie boarding, and other water activities in the beautiful weather. Kailua Beach is the best, particularly on a Tuesday morning on a non-holiday week. 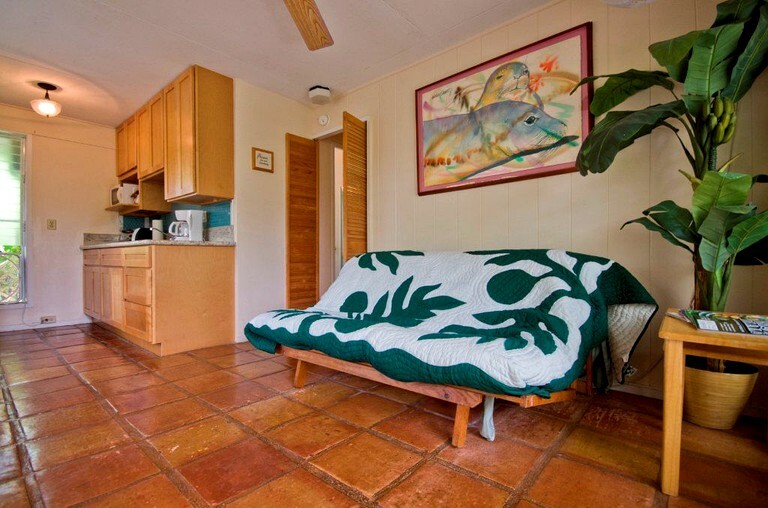 If the change in time zone allows, guests should go ahead and head to the beach for sunrise, too, and if they walk toward Lanikai, they will be in for a true with a specialty coffee from Kalapawai. Windsurfing and kitesurfing are also available at the beach, as well. 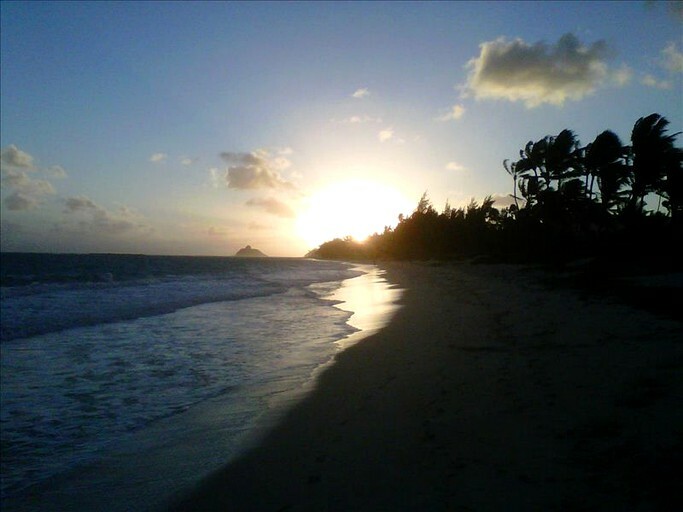 In addition, glamper can visit the Kailua Beach Park for even more beach activities and beautiful sites. Near the property, there are an Olympic-size public pool and tennis courts, as well as several golf courses where guests can spend the day practicing their swing. 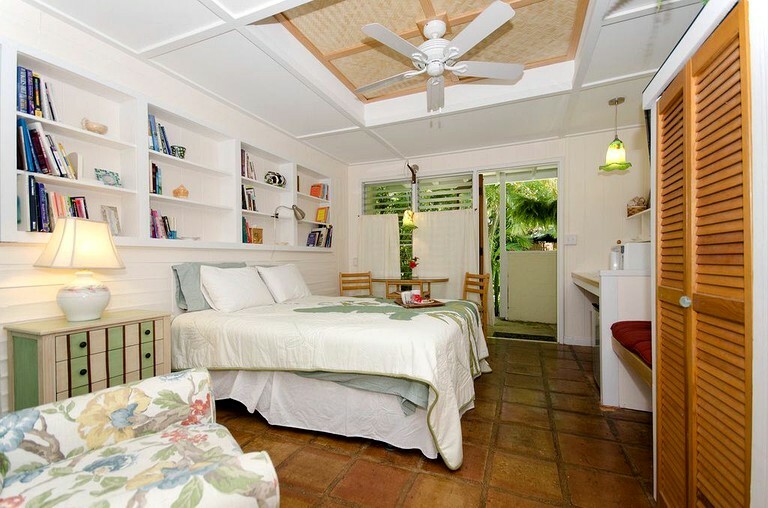 For nature-loving glampers, visits to Lanikai Beach and the Maunawili Falls are the perfect way to spend the day. 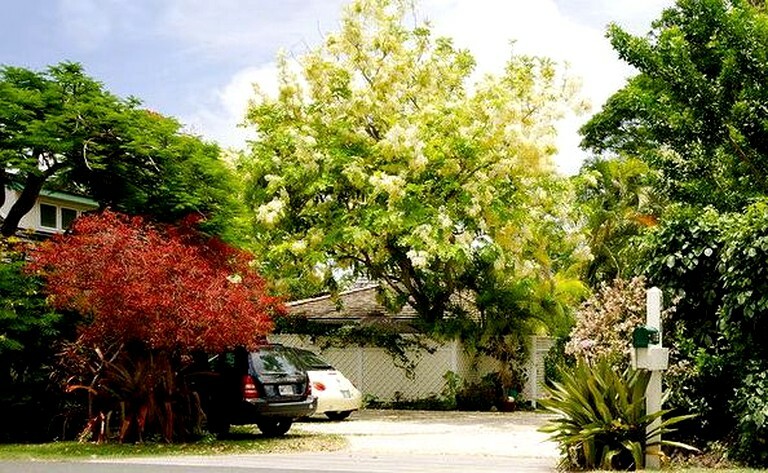 Guests can also venture into Kailua to explore the variety of shops and restaurants in the city. Day trips to other cities and islands are also popular activities for visitors of the island. After a long day in the sun, guests can retreat back to the property and relax in the comfortable air conditioning and listen to the ocean in the distance. 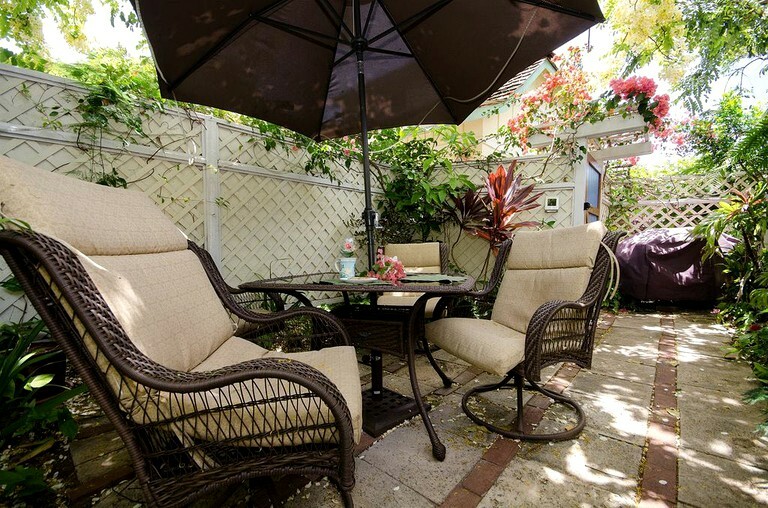 This property is the perfect getaway for friends and family and an ideal place to spend some real quality time with loved ones. Many people get married on Kailua Beach, and there is a zip-line course in Mokuleia and Kahuku, about 45 minutes to an hour away. 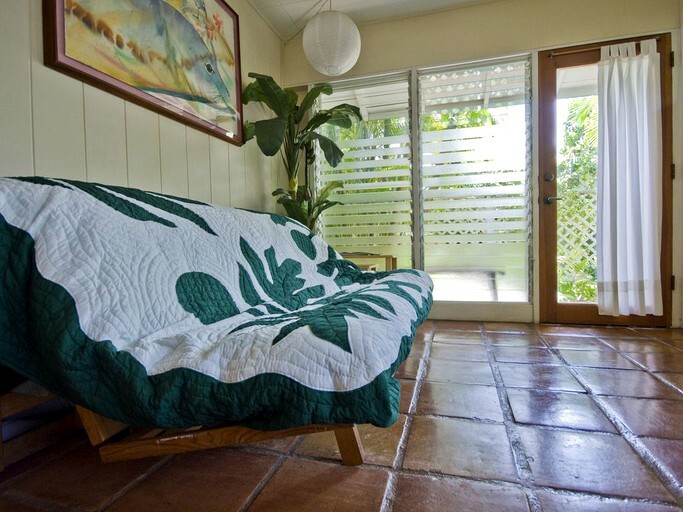 Kailua has its own massage school with weekend special trainings in aroma therapy and other spa skills. Discounted massage rates are available. Futons are available upon request. The units are not completely soundproof yet. 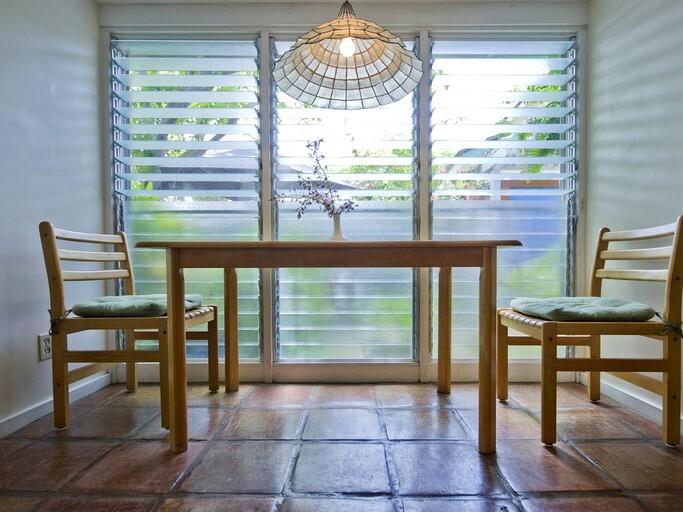 Therefore, the hosts do not allow guests to bring children under the age of three, unless the guests book both the Ginger Studio and the Garden Suite units together.